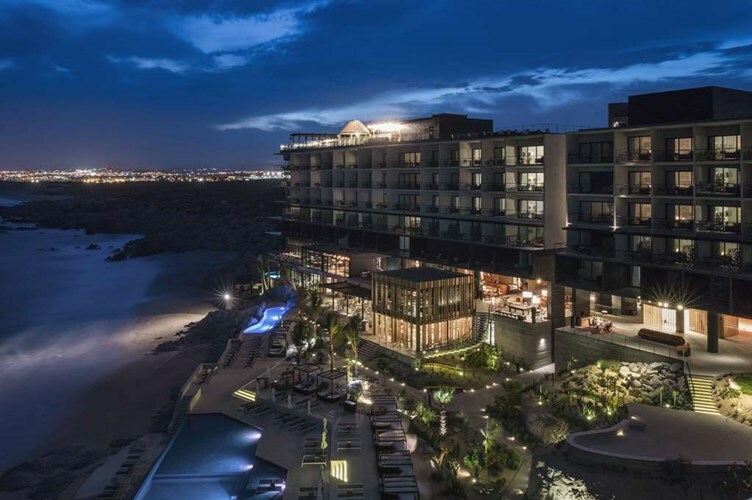 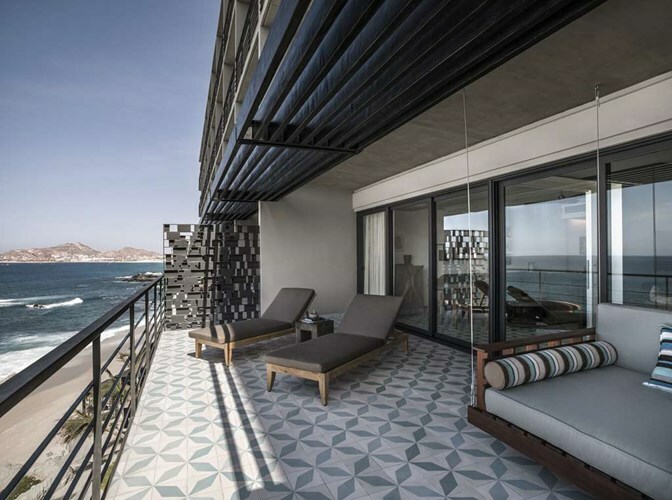 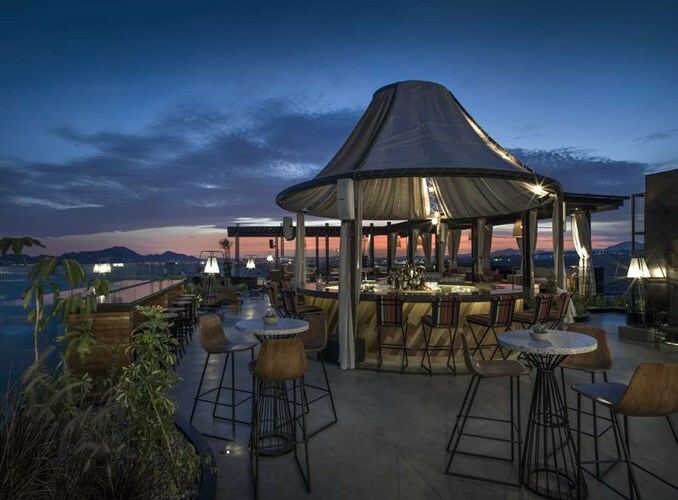 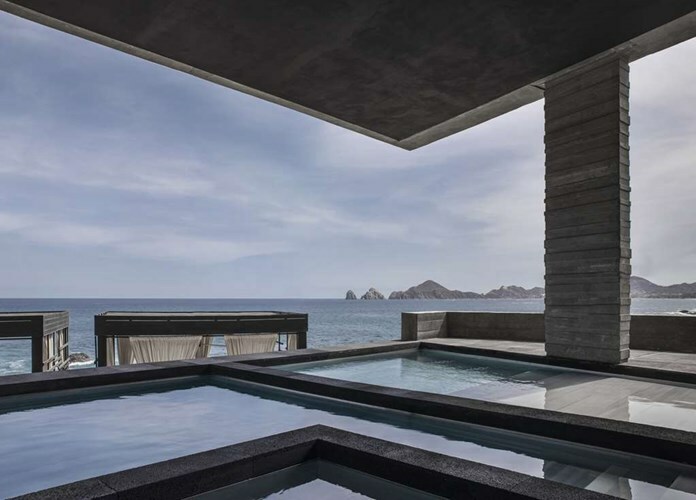 Los Cabos calls with gentle ocean breezes and never-ending ocean views – and now, your fourth night is complimentary at The Cape, A Thompson Hotel, and includes a room upgrade, if available; breakfast daily; a $100 dining credit; and more. 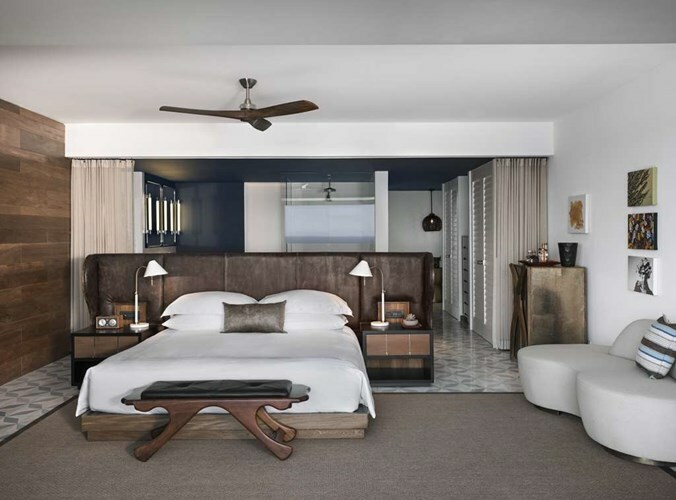 Spread out in a plush villa or the exclusive, incredibly indulgent two-story Surfer Villa. 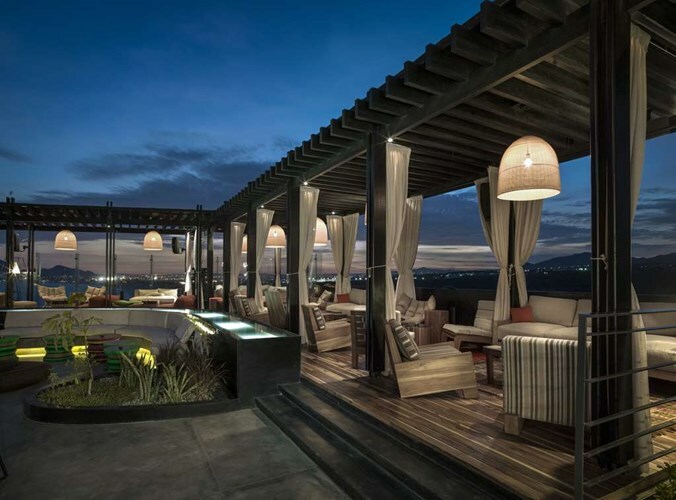 Please contact our Virtuoso travel advisors for best available rates.